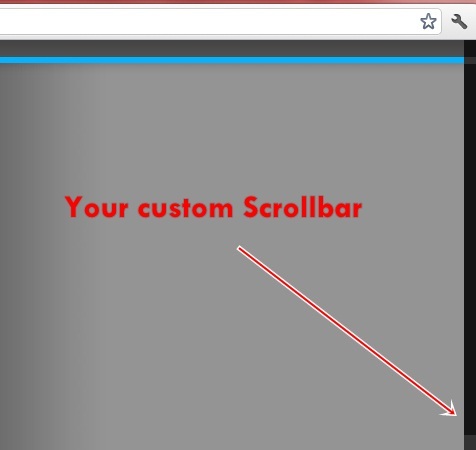 Change your default scrollbar to make your site look pretty. 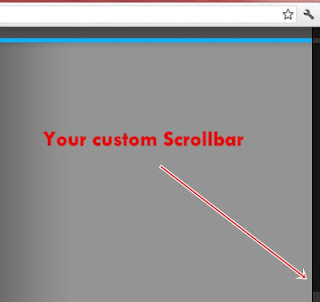 make sure this custom scrollbar will only be shown in google chrome browser not in Mozilla firefox, opera and internet explorer. you just need to make simple changes on your css. Paste the following code before </head> .